After some requests for ‘more fuzz’, we developed a MOD for the TightFuzz, which adds a hidden Boost Switch inside the battery door. 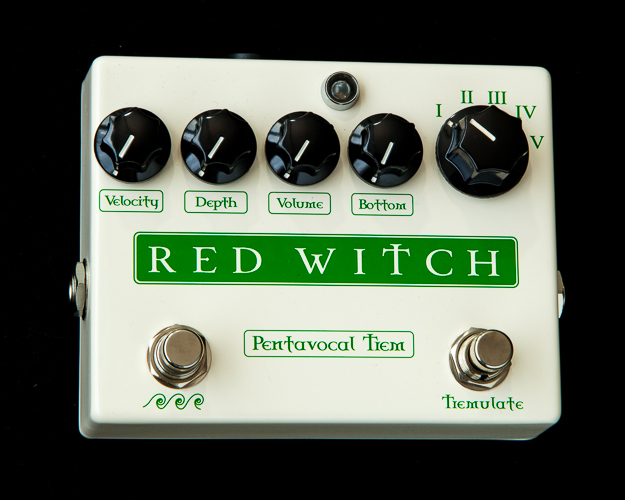 The mod adds about 10 dB of additional clean boost to the front end of the TightFuzz, so you can get gobs of fuzz even from vintage pickups. 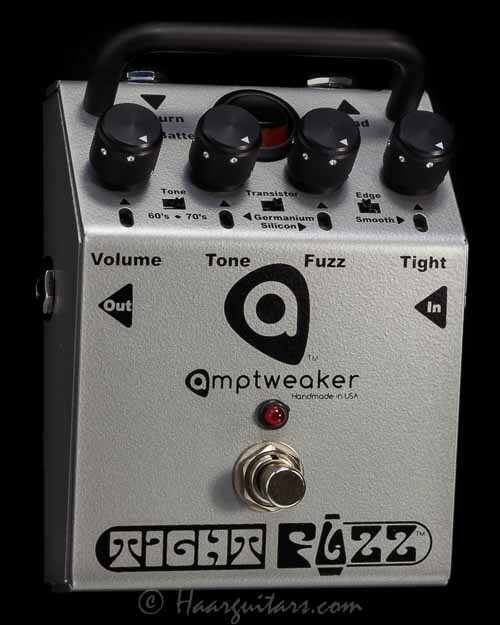 This can be ordered directly from Amptweaker for an additional $30, or can be added to an existing TightFuzz for $50 including return shipping in the US. 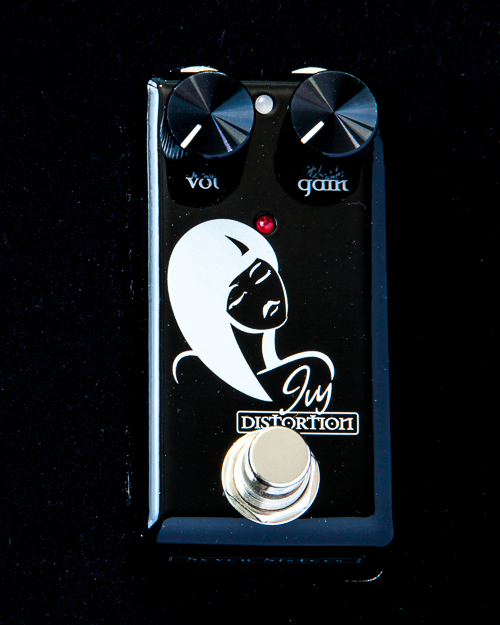 Click Here to contact us about modding your existing TightFuzz or ordering one with the mod.